This site was built using nopCommerce (see: http://www.nopCommerce.com). 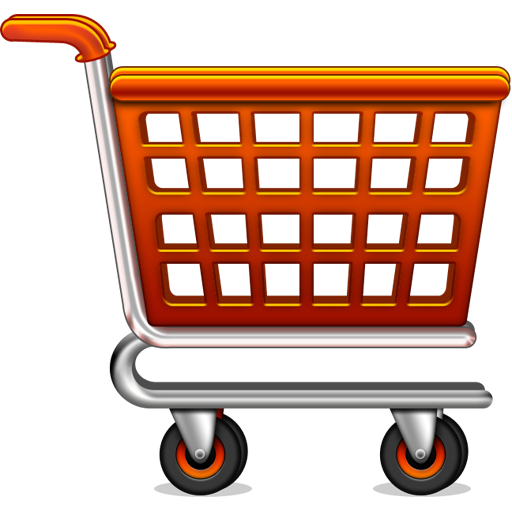 Why use a shopping cart site for the foundation of our website? Because we are a custom software shop and the nopCommerce open source shopping cart software allows us to show off many areas of programming and provide you with ideas for setting up a product catalog in order to sell your products or services. It DOES NOT have to be nopCommerce! For Microsoft .Net sites, we can customize just about anything. There are some shopping cart sites that we don't recommend. If necessary, we also offer services to port everything over from an existing shopping cart platform. For .PHP sites, we recommend Magento (see: http://magento.com/). There is a lot to a shopping cart site if it is set up correctly. The functionality of getting an easy to navigate site in which customers or potential customers could easily find and check out and pay for a product or service is just a fraction of the total amount of work required to get your store up and going. Just like a brick and morter store, an online shopping cart site has to clearly explain what the product or service is all about in a manner that provides a comfort level that you lose due to the not customer not being able to physically touch the product. Not only do we customize the funtionality of your site, but, we also offer graphic design, inventory set up, website hosting, and Secure Site Certificate set up. In other words, we will build your store. Reponsive Design so that the site will shrink down properly when viewed on a mobile device. Starting at $7,500, further customization is available. See our rates on our Pricing Page or call us at (561) 852-6508 or Contact Us.